These statistics are generated based on the current listing's property type and located in Sullivan Heights. Average values are derived using median calculations. Very bright and clean one owner apartment has just been painted and is as shiny as a new penny. Eating area off cozy kit plus formal dining area add to the spac iousness of this handsome 2 bdrm. Loads of amenities include pool, Jacuzzi, saun a, exercise room, workshop and more. 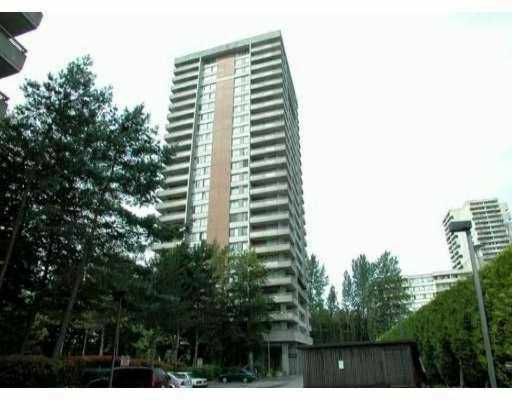 Close to Lougheed Mall, Skytrain, Parks, Library and recreation center. One small pet welcome, rentals are restricted.